Home caffee caffeine fuel muscle starch workout Coffee Before Workout: Should or Shouldn't You? Though one considers caffeine just to help push through a rough day, here's a list of benefits why you must include it in your workout routine. While exercising, the body uses a form of starch called glycogen for energy. But once these energy stores are drained out, the body starts to feel empty and exhausted. Caffeine slows glycogen depletion by encouraging the body to use more fat as fuel, helping conserve energy. Caffeine may also increase muscle contraction, allowing athletes to exert more force over greater periods of time. Taking caffeine before a workout can also decrease feelings of exhaustion so that it gets easy to push through intense exercise. 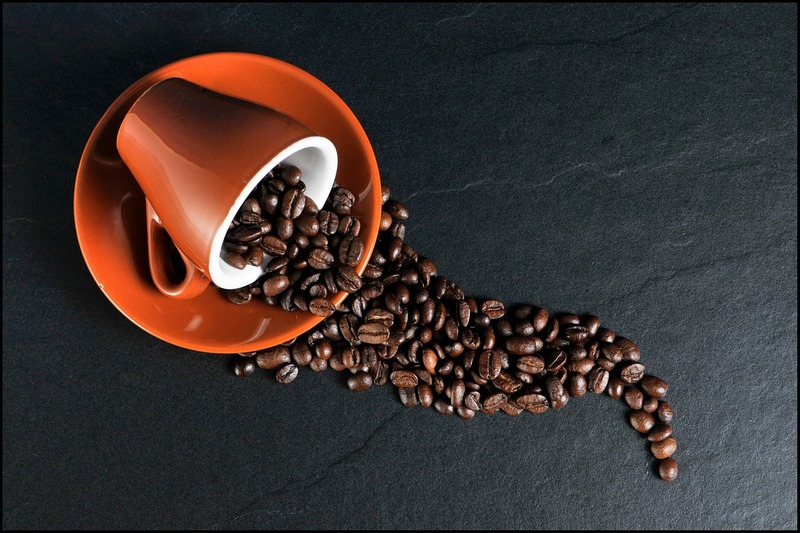 What are the benefits of taking caffeine? Increases workout performance by blocking specific receptors that lead to fatigue. Boosts focus by controlling the response of neurotransmitters like dopamine and serotonin. Both of which can make you feel tired and drowsy. Reduces post-workout muscle soreness by blocking the activity of adenosine-a substance associated with fatigue. Aids in weight loss by stimulating the nervous system that increases levels of epinephrine. This signals the body to break down fat. What's the best way to take caffeine? Coffee, tea or any beverage rich in caffeine is a good place to start from. To reap benefits, taking a pre-workout is highly recommended. Start with 1-2 mg per pound of body weight, 30-60 minutes pre-workout. Just be warned to never take more than 400mg in a day. Gradually increase your dosage, never over-do it. You should read: 25 Snacks Which Are Healthy For Our Health.